I have had a career as an entrepreneur and executive. I founded a consulting firm as well as a number of non-profit organizations. My consulting work centered on assisting employers in developing programs and policies for their employees to help them balance their work and personal lives – things such as child care, elder care, telework, flextime. During this time I published a book and numerous articles and spoke often. A few years ago, I decided to concentrate on writing and speaking about an idea that I consider life-changing: “Noticing”. Noticing the little things in life that give it meaning, that are mind-boggling, and that are often funny is essential to living a full life. I call Noticing “mindfulness with a smile”. To accomplish these goals I started The Did Ya Notice? ™ Project. I am currently a part-time writer because I run a non-profit organization part-time as well. My goal is to be a full-time writer and motivational speaker. I began writing in high school. Instead of paying attention in class I would write notes to my friends about the funny, little things I Noticed – things people did or things I saw. My notes were wildly popular with the kids but got snatched by the teachers from time to time. So I guess The Did Ya Notice? ™ Project really started long, long ago. For a number of years now I have written weekly Noticings for my blog. Last year I realized I had more than enough material for a book. I took time to revise and edit and write additional material that would make a full book rather than a series of blog postings. I wanted to let everyone know that the world is divided into three parts: Amazing Things to Notice, Annoying Things to Notice, and Human Idiosyn-Crazies ™ to Notice. What do you do when you’re not writing/editing or thinking about writing/editing? I am a flauteur. That is a high-falutin’ way to say I walk around looking at stuff. I live in the city and walk the streets. And lo and behold, my avocation as a flauteur often provides me material for writing. Also, as I mentioned above, in my non-writing time, I run a non-profit which provides medical care to children in low-income families. And, in addition, I have my own Amazing family to Notice. What are your thoughts about promotion? I hate it. I constantly have to talk myself into posting on Facebook and LinkedIn and tweeting and sending emails to my list. Ugh! Who likes a self-promoter?? 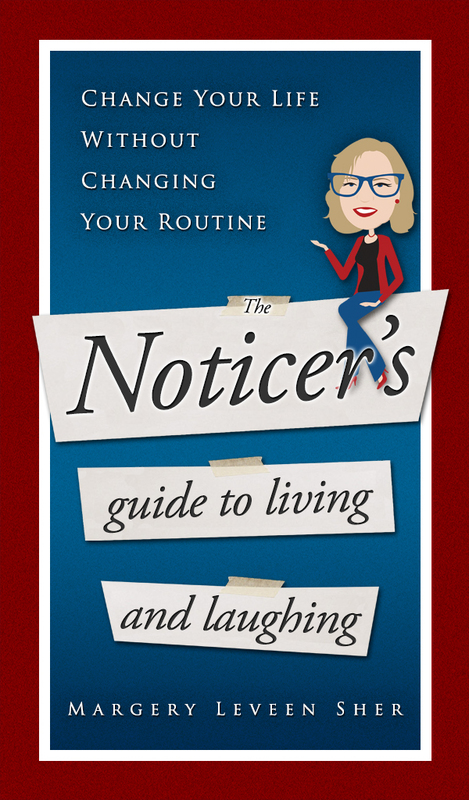 On the other hand….if people understand the value of Noticing, they will be so much happier and more productive. They will be better communicators, team-players, and leaders. So the bad voice in my head says “Shut up and sit down! You are always talking about yourself and your writing. Nobody cares!” Then the good voice in my head says, “You must promote your book! You are helping people! They will thank you! It would be selfish of you not to share this idea!” I hope the good voice is right. Do you ever have writer’s block? If so, how do you get through it? I have not had writer’s block, but I have had writer’s laziness, writer’s paucity of ideas, and writer’s self-pity. For example, I will whine “Why can’t I just lie on the couch and read a stupid magazine like a normal person?” I have to be very strict with myself. To get ideas, I go for a walk (flauteur, as I said above) or I take a shower. Great ideas come in the shower. I also give up and go to sleep because I often wake up in the morning with an idea pretty well flushed out. My keynote speech is “Notice What You See and Be a Hero at Work”. I talk to groups about the power of Noticing zippers, broccoli, and Human Idiosyn-Crazies ™ for leadership, communication, and team building. You can change your life without changing your routine. How? By Noticing what you see! And by being ready with an easy laugh. Life is Amazing. Life can be Annoying. And life is full of our Human Idiosyn-Crazies™! Do you know why you should be awestruck by broccoli? Do you know why you should love zippers? Do you know there is a lot of Totally DeTestable Technology™ out there? Do you know why our closets get filled with junk? Do you spit a lot? 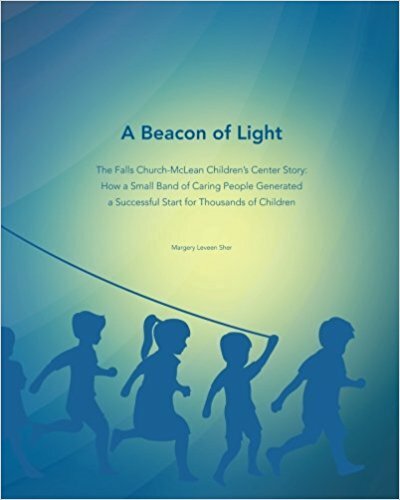 This book is filled with 97 “Noticings” (short essays), each followed by conversation-starters to have with your kids, your parents or grandparents, your spouse, or your coworkers. Noticing is mindfulness with a smile. When you learn to Notice, you will have a full life jam-packed with laughter. In our hustle/bustle world, it is easy for us to leave much of life “on the table” if we don’t Notice. I hope readers will see how easy it can be to make their lives fuller and more fun through Noticing. What kind of research did you do for this type of book? I do research for almost every Noticing I write. That means I Google a lot. One Google leads to another and before you know it, I am off on mental tangents. But…it is all fodder for more Noticings. My absolutely favorite website for wasting time is NASA. I am a nerd, geek, or dork. Not sure which. That was the subject for one of my Noticings. My book is a container for my opinions, but it is also an invitation to develop your own opinions, insights, and discoveries. It is like a preschooler’s “look and do” book. Look what I Noticed. Now you Notice, too. We are all preschoolers if we are open to discovery. What are your views on self-publishing versus traditional publishing? I am an impatient egomaniac. I didn’t want to spend years finding an agent, then a publisher, then get on a publisher’s timeline. I wanted to eat dessert first. So I self-published. Two books: 1. Piaget’s Theory of Intellectual Development by Ginsburg and Opper 2. A Tale of Two Cities by Charles Dickens. The first book taught me about the remarkable human brain and how it develops. It led me to my professional career as an entrepreneur working first in early childhood development and later branching out to different aspects of work-life balance. The second book taught me about the marvels of the English language. No book has a more amazing beginning than this one. Synopsis - Change your life without changing your routine! How? By Noticing what you see! And by being ready with an easy laugh. Life is Amazing. Life can be Annoying. And life is full of our Human Idiosyn-Crazies™! Do you know why you should be awestruck by broccoli? Do you know why you should love zippers? Do you know there is a lot of Totally DeTestable Technology™ out there? Do you know why our closets get filled with junk? Do you spit a lot? 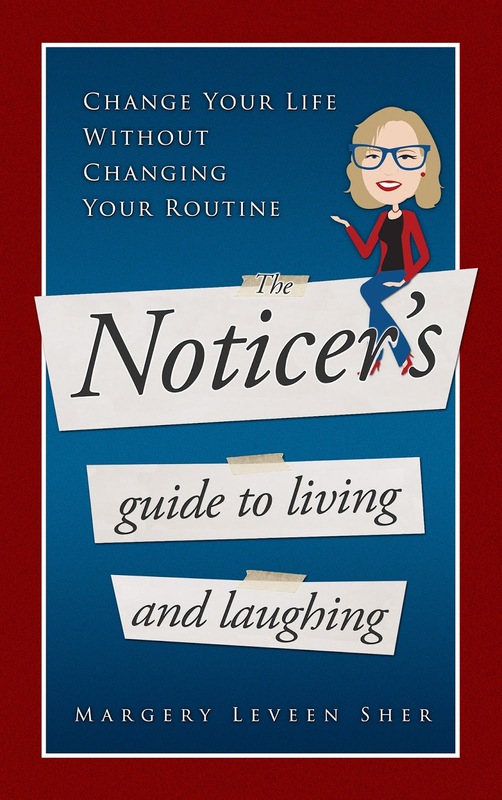 This book is filled with 97 “Noticings” (short essays), each followed by conversation-starters to have with your kids, your parents or grandparents, your spouse, or your coworkers. Noticing is mindfulness with a smile.